Sell Your House Fast In Federal Way, WA. We Buy Houses In Cash, In 30 Days Or Less! We LOVE Federal Way Houses! And we want to make you an offer on yours no matter what condition it is in! 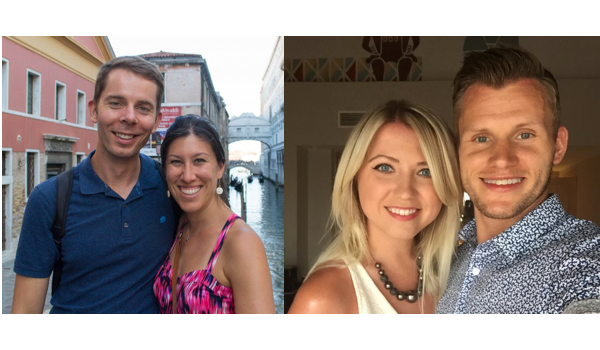 No commissions, no fees, and you choose the closing date! We buy and sell homes professionally. We pride ourselves on doing this with integrity and at fair prices! We want to help local homeowners as well as the local economy! Fixing up homes is our passion, and we can genuinely help you with most any real estate problem you are facing! What Could YOU Be Doing A Week From Now With All That Extra Cash In Your Pocket? Whether or not you choose to sell directly, we will ALWAYS promise to help you make the best decision possible! If you decide listing is the better choice, we can help you list with some of the best agents around! As we said, we are professionals. We know how to get the job done and make the process simple and stress-free! We Treat Every Seller We Work With Honesty, Fairness, And Respect. To Us, There Is No Other Way! We want to help you reach your real estate goals. Owning a burdensome, costly home isn’t going to get you there. If you are not seeing the returns you hoped for, or if you have tried to list in the past, but haven’t had any luck, we are ready to help you today! We can close fast, and you decide when! You really can’t beat that! Whatever you decide to do, we have the resources, knowledge and local contacts to help you get there! We partner with some of the best real estate professionals in the area, providing you the best service possible! But Don’t Take Our Word For It… Check Out Our Reviews On Google! We Work Hard For Our 5-Star Rating! Making Sure Every Person We Work With Is Happy With The Deal! We have helped people in all sorts of situations! Do any of these situations sound familiar? If so, get ready to end the hassles! Do you own a home in need of major repairs you can’t afford or simply don’t want to pay for? Are you facing foreclosure? We can help stop the bank and save your credit! Do you need to move for a job or other family need? Are you sick of owning a run down rental? Do you have a vacant property, and you are sick of wasting money on taxes? Know Your Options When Selling Your Federal Way House! 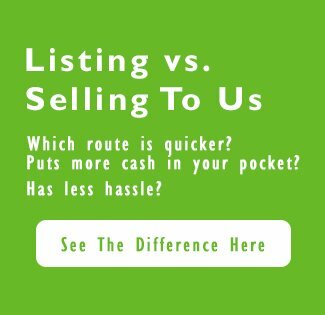 Whether you choose to sell directly or list, we can help you do it fast! Selling can be done in less than a week using our simple and fast 4 step process. If you’d prefer to list, we can set you up with the best in town! Let’s work together to figure out the perfect solution for your situation! Fill out the form below to get in touch! 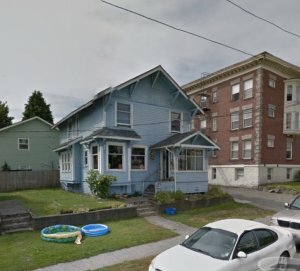 iwillbuyhouse.com was created to help Federal Way sellers who felt stuck with a burdensome property they no longer wished to own. Find out what we can do for you! There is zero risk or obligation! Find more information about Federal Way and living in Federal Way neighborhoods on the official city website. We’ll Help You Sell Your House Fast In Federal Way, From S. 288th St. To SW 356th St. If you’re looking for cash home buyers in Federal Way we’d love to talk to you. 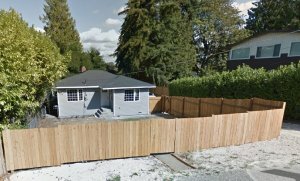 We Buy Houses In Federal Way In Cash, No Matter The Condition. If you’re wondering whether to sell your Federal Way home through a realtor, or to an investor, the answer is: it depends. We provide a fast, easy, hassle-free way to sell a property. If working with a real estate agent isn’t for you, or if a realtor can’t help you figure out your difficult situation, we can. Besides Federal Way, we buy cash homes in these other areas throughout Washington.